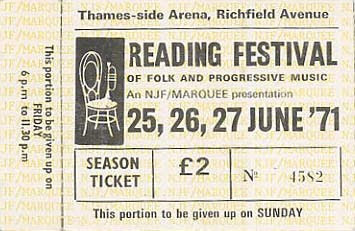 The BBC is showing extensive festival highlights of this year's Reading Festival. Here's the list of start times for all the scheduled programmes. Further details can be obtained by clicking HERE and then on the individual programmes. For those of you that can't make Reading this year (or wish to re-live past highlights) why not download some shows from previous Reading Festivals to while away the weekend without getting soaked to the skin. Click HERE to get classic sets from bands including Oasis, The Strangles, Morrissey, Garbage, Muse and many more. Well, the festival weekend's here at last. Sadly, I can't be there this year. Hope everyone has a fantastic (and safe) time, and doesn't get too wet, though that looks pretty unlikely at the moment. If anyone has any reviews/pics, please head on over to the forum and post them - you don't have to register. The legendary Stevie Wonder looks like being the Sunday night headliner at this year's Glastonbury Festival after Michael Eavis let slip that negotiations were almost finalised with the star. Muse will headline the Saturday, with U2 on the Friday. Although the advance tickets sold out shortly after last year's festival, a further batch will be available in late March, which probably indicates a line-up announcement is due at that time. Strongly rumoured acts so far include: Blink 182, Green Day, My Chemical Romance, The Maccabees, Biffy Clyro, Cancer Bats and Freebass. Further info at the official website. 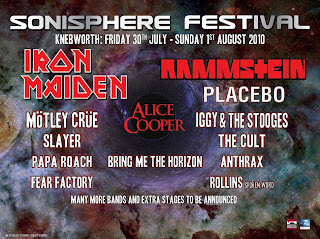 The UK Sonisphere Festival at Knebworth, which runs from Friday 3oth July to Sunday 1st August will see headlining appearances from iron maiden and Rammstein, while other bands announced so far are Motley Crue, Alice Cooper, Placebo, Slayer, Iggy & The Stooges, The Cult, Papa Roach, Anthrax, Fear Factory and Bring Me The Horizon. Henry Rollins will give a spoken-word performance. This year's Download Festival takes place at Donington Park on Friday 11th to Sunday 13th June. 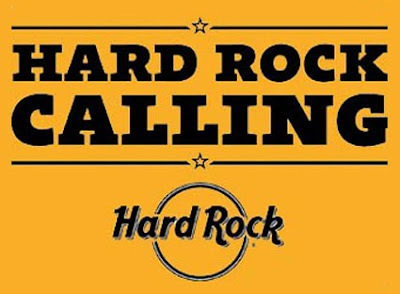 AC/DC headline on the Friday, with Them Crooked Vultures, Wolfmother, Bullet For My Valentine, Motorhead, Deftones, Stone Temple Pilots, Volbeat, and Megadeth also confirmed to appear. 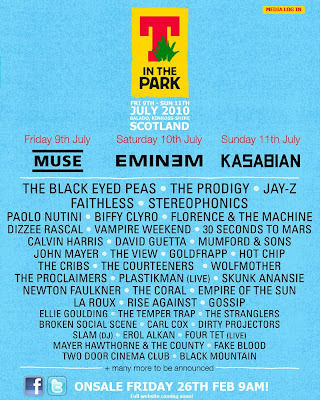 Tickets with weekend camping cost £170 (no doubt with a booking fee on top... and probably a car-parking charge, too...). 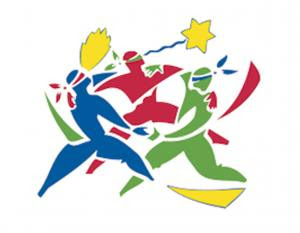 The organisers have also banned flags on poles from the arena following a number of complaints last year. 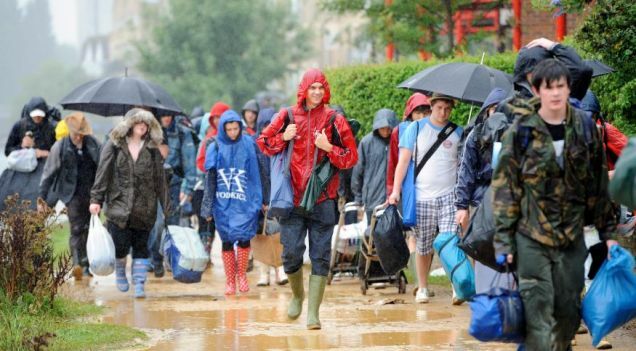 The capacity for this year's event will be 111,000, making Download the second-largest festival in the UK, after Glastonbury.